MVF has been named as a finalist in the 2018 UK Private Business Awards, up for the prestigious title of High Growth Business of the Year. 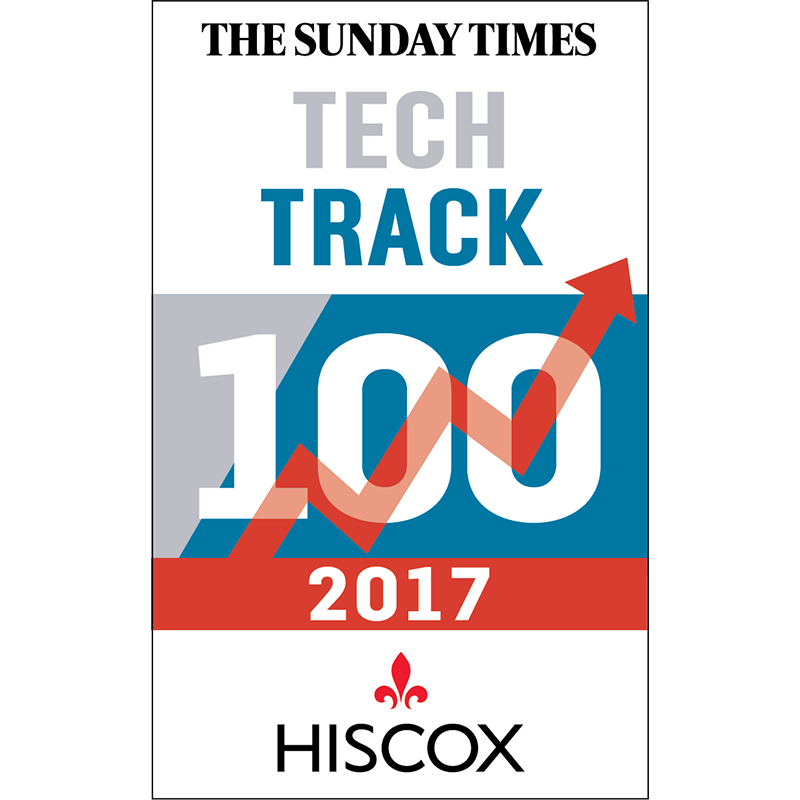 This is the latest in a string of awards recognising MVF for its exceptional growth since its founding in 2009, including placement on this year’s Sunday Times Tech Track 100, Profit Track 100, and International Track 200. MVF CEO Michael Teixeira commented: “I am very pleased to see MVF shortlisted in the UK Private Business Awards. Since topping the Tech Track 100 as the fastest growing tech company in the UK in 2013, MVF has continued to grow year on year, which is testament to the agility and innovation at the core of the business. Winners of the UK Private Business Awards will be named at a ceremony on 13 September 2018. 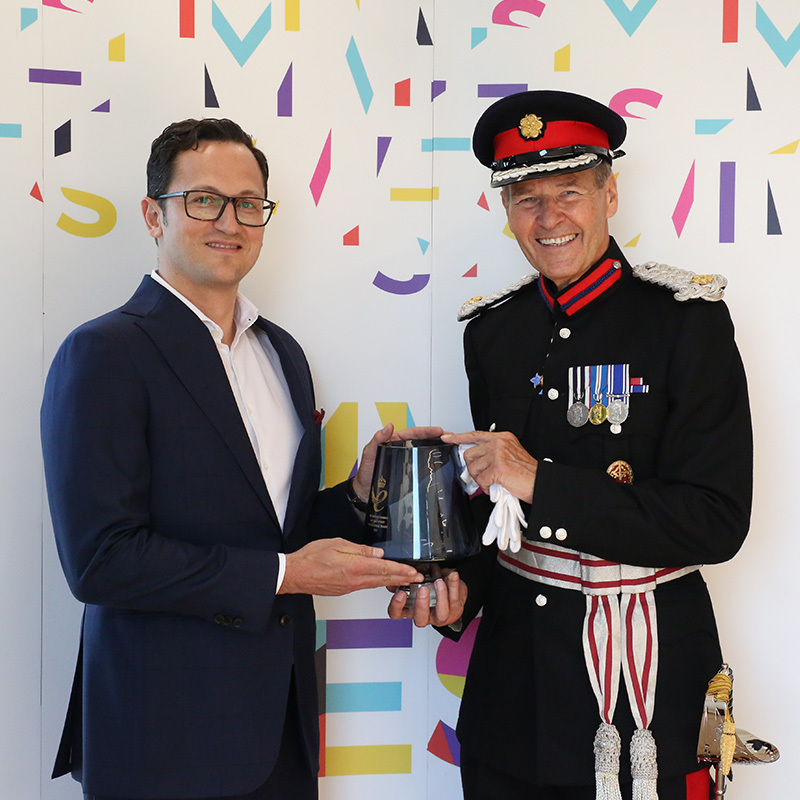 A right royal knees up to celebrate winning the Queen's Award for Enterprise - International Trade. 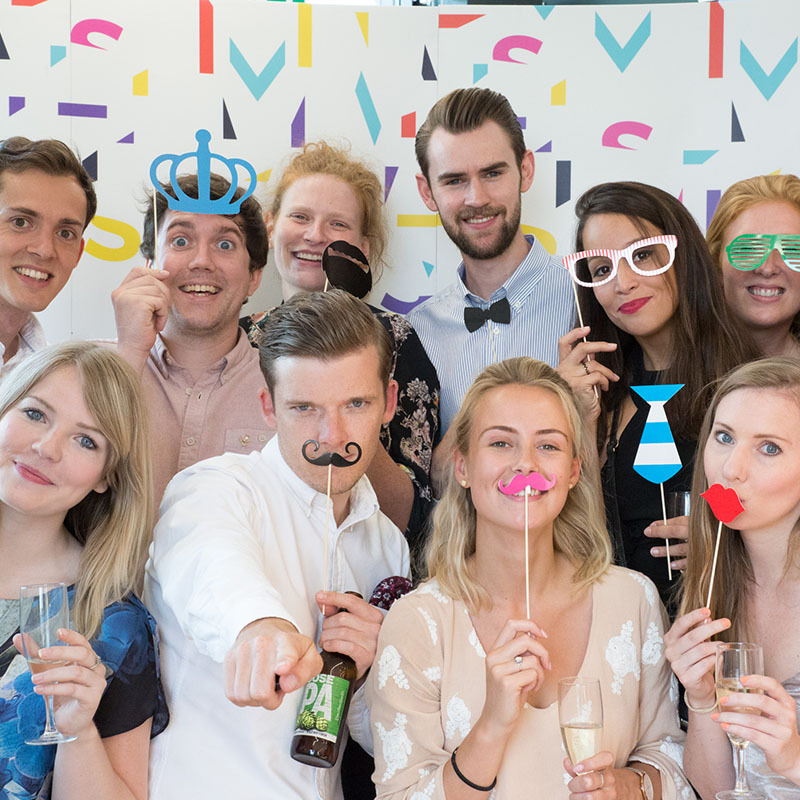 MVF’s Publishing team are shortlisted for two awards at the UK Search Awards, it was announced this week. Up for ‘Best Use of PR in a Search Campaign’ and overall ‘Best In-House Team’ they are up against some of the UK’s best known agencies and brands, including Jet2, Waitrose and Money Supermarket. MVF took out the top spot on the Tech Track 100 in 2013, and has been ranked on the list in 2014 and now again in 2017.